Zack Snyder took to his Vero account to officially announce his new production company, named The Stone Quarry. 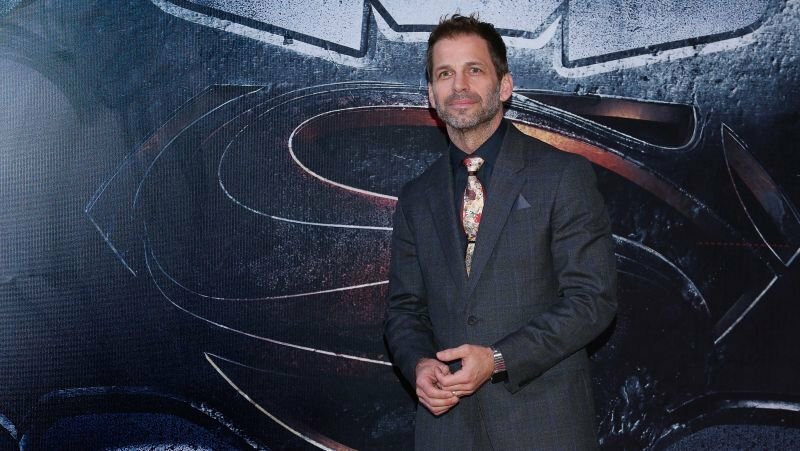 The new company will work on film, television, and animation, and which Snyder described as a “sacred creative space” that was four years in the making. Snyder’s previous banner, Cruel & Unusual Films, was where he put together the films 300 starring Gerard Butler (How to Train Your Dragon: The Hidden World) and Lena Headey (Game of Thrones); Watchmen, the 2009 film starring Patrick Wilson (Conjuring), and Malin Akerman; DC Films’ Man of Steel, the first film in the DCEU; Justice League, and others. Currently, the filmmaker is working on his next film project titled The Fountainhead, a new adaptation of Ayn Rand’s 1943 novel of the same name.